€290.00US$316.10£252.30AU$461.1015% off Out of Stock. Attention: We find several customer PC does not support the software. After change to use our XP system, it is ok. We will add our XP system CD to the parcel from now on. If your PC system does not support, then change to use our XP. DO NOT use internet when you install or use this machine. Do not update it online. 2) Latest Firmware V5.005.003 version. 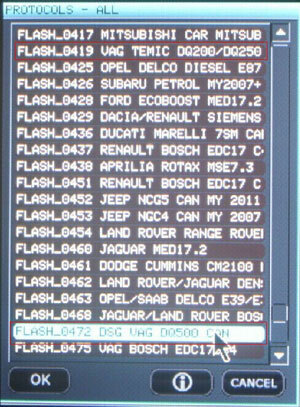 New adds more newer ECUs. 3) Same function as KESS V2. Handheld version. Handheld version, you can directly use this tool connect your car to read the data. 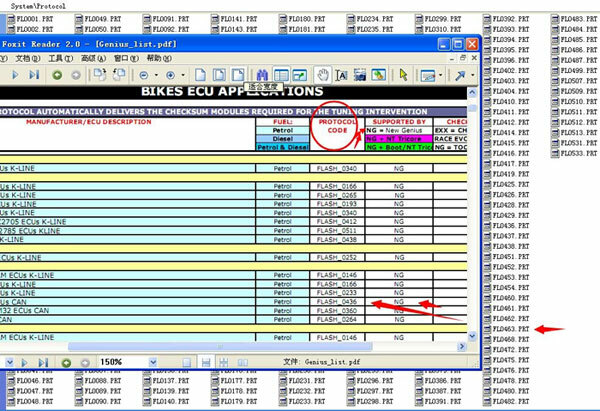 If you need to modify the data, then can install the software on PC to do. 6)System updates via USB,automatically backup. 1. 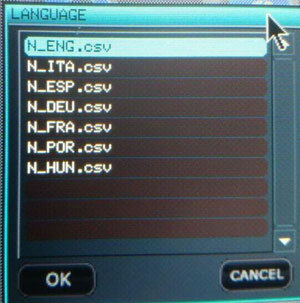 This is ECU debugging software. This is the gift software. You need to have the skill to use it. We do not have user manual for it. 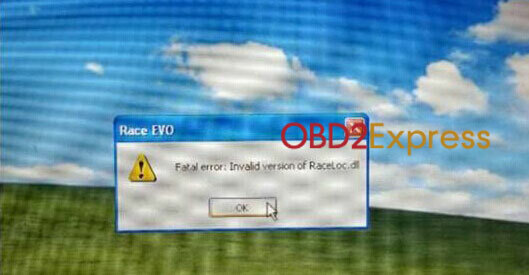 Q: How to solve New genius "Raco EVO fatal error: Invalid version of Raceloc.dll" problem? When you install this on WIN7 system, you need to replace RaceLoc.dll on this route: c:\users\Administrator\AppData\Local\DimWare\RaceEVO\7.0 . Different language many have difference. Q: How to reset TF card for new genius? 1) If your TF card file is destroyed, then use the "TF FIX" file of the CD, and follow this video to fix the TF card data. 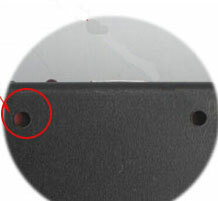 3) Format the TF card before fix.